This is obviously not an exhaustive list and I do my best to always include the best-researched resources for cancer nutrition, metabolism and the low carb ketogenic diet. If you have written about keto and I somehow missed you, please contact me so that I can include you on this list! Thanks! 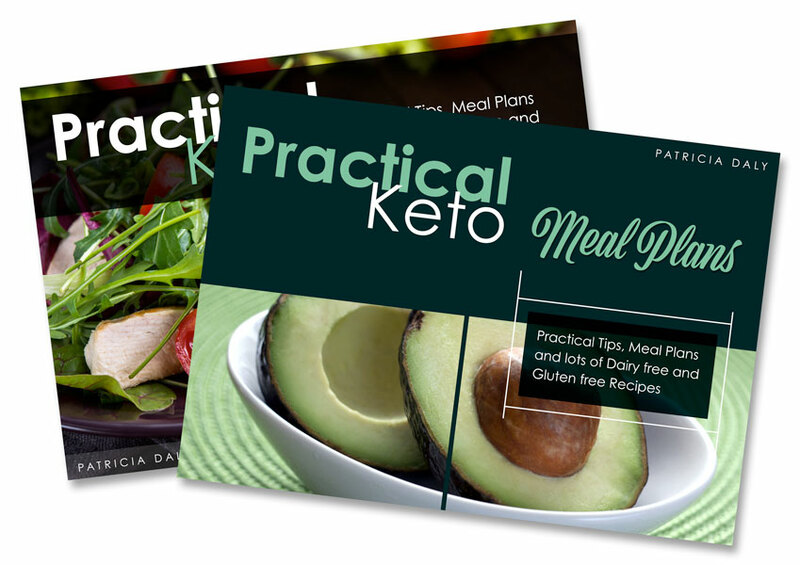 This website allows you to keep track of the clinical research into ketogenic diets. Type for instance “ketogenic diet and cancer” into the search box and you will find current and completed trials. My first port of call when I do research! 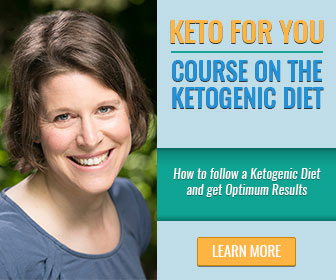 My friend and colleague Ellen Davis has years of research and her own health experience in recommending the ketogenic diet. I consider her the “keto brain”- her knowledge in all things keto is amazing and her book has helped thousands of patients! Ellen is in the final stages of completing her Master in Nutrition. Miriam Kalamian is a nutrition professional specialising in the use of the Ketogenic Diet for cancer and other metabolic diseases. 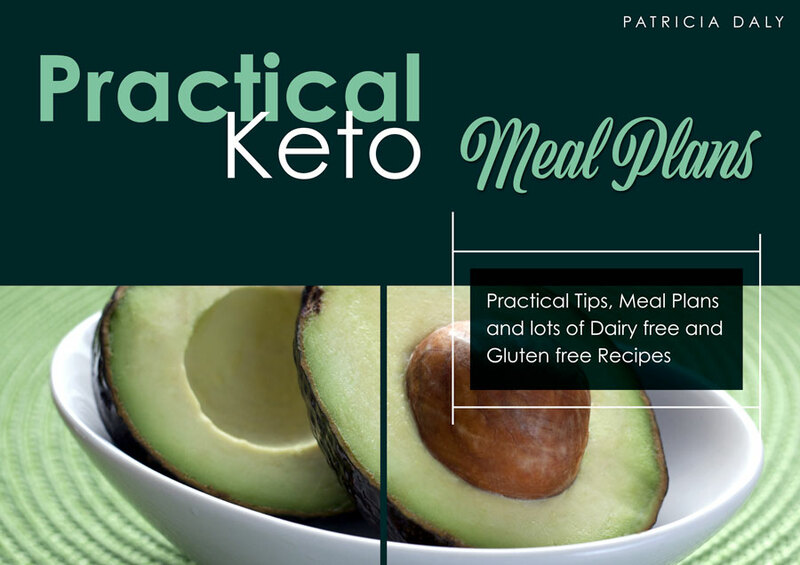 Her clinical experience in the implementation of the diet is vast and she has helped many patients around the globe- also with her eBook on the subject. She holds a Master of Science degree in Human Nutrition from Eastern Michigan University. Amy Berger has a master’s degree in human nutrition and is a certified nutrition specialist and nutritional therapy practitioner. She is the author of the brilliant book “The Alzheimer’s Antidote” and a brilliant blogger. She has the ability to explain the most complex biochemical processes in easy-to-understand ways and never loses her sense of humour while doing so. Check out her blog, it’s brilliant! Dr Dominic D’Agostino, PhD is an assistant professor at the University of South Florida College of Medicine. He teaches courses in molecular pharmacology and physiology. Dominic is very busy maintaining involvement in several studies researching metabolic treatments for neurological disorders such as seizures, Alzheimer’s, ALS and cancer—all of which are metabolically linked. Dr Colin Champ is currently an assistant professor in the department of Radiation Oncology at the University of Pittsburgh Medical Center. He has a keen interest in dietary and exercise effects on the prevention and treatment of cancer. Alex Ferretti is a very experienced, super smart nutritional therapist, lecturer and researchers based in the UK. We regularly update each other via Skype sessions and I have a lot of respect for his innovative, down-to-earth and practical approach to health and nutrition. Dr Peter Attia is an MD who was mentored by Dr Steve Rosenberg at the National Cancer Institute. I admire him for his ability to put very complex science into layman’s terms. In 2012, he founded the Nutrition Science Initiative (NuSI) http://nusi.org/ alongside Gary Taubes. Please support this initiative that promotes evidence-based nutrition. Kris Gunnars is a medical student, personal trainer and, above all, an expert when it comes to interpreting scientific data and putting it into practice, i.e. blog posts. What I like about his posts is that he underpins absolutely everything with scientific studies. No stone is left unturned by him! 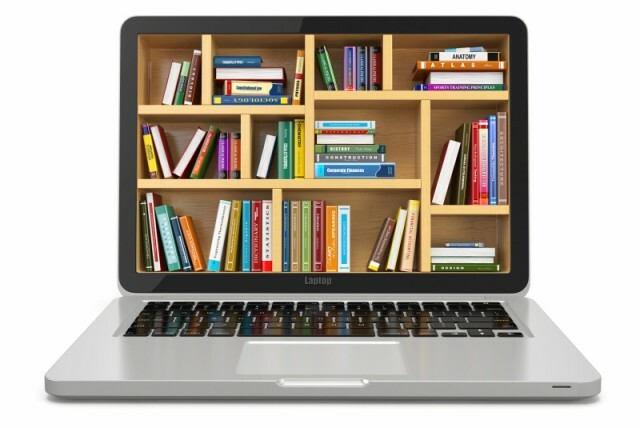 To me, Dr Jeff Volek and Dr Stephen Phinney are the “gurus” in the low carb world and their books, “The Art and Science of Low Carbohydrate Living” and “The Art and Science of Low Carbohydrate Performance”, are still the bibles of low carb living in my opinion. Dr John Briffa is a practising doctor, author and and international speaker. He is a leading authority on the impact of nutrition and other lifestyle factors on health and illness. Similar to Kris Gunnars, he’s great at “busting myth” in the nutrition world with scientific evidence. Dr Georgia Ede is an MD that is passionate about the connection between food and all aspects of our physical and mental health. She often uses herself as a guinea pig and her blog posts are not only informative and evidence-based but also practical and entertaining. Ivor Cummins is a fellow Irish man (yay!) and chemical engineer who threw himself into in-depth research of metabolism, nutrition and biochemistry following “less-than-ideal blood test results”. His sharp mind, refreshing interviews and spot-on information make his blog an invaluable resource. Similar to Ivor, Marty Kendall is an engineer with an avid interest (and understanding!) of nutrition “who tries to optimise things with numbers”. 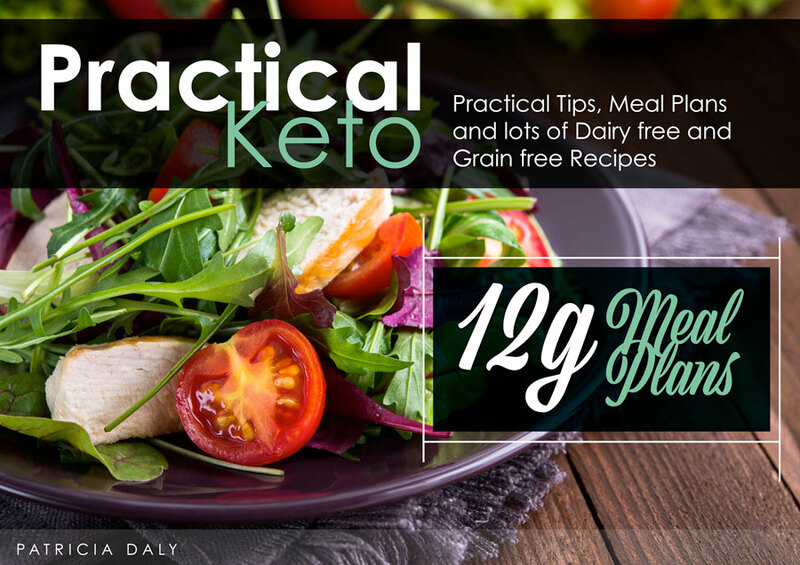 His analyses can be quite technical for beginners but his website is also full of very practical nutrition info not to be missed. Follow Petro Dobromylskyj if you are a science geek who really wants to deepen your knowledge- you will have a ball here. Chris Masterjohn has a PhD in Nutritional Sciences, has written a number of peer-reviewed publications available on PubMed and has a special interest in busting myths around cholesterol and dietary fats.